When I first started coaching, I put a lot of pressure on myself to create transformative, insightful, and inspirational experiences for my clients. They were investing their time, their energy, and – oh yeah – their money in coaching, and I felt responsible for delivering a good outcome. Fast forward a few years, and I approach coaching differently. I recognize my clients’ successes are not within my sphere of control, nor is it my responsibility to ensure a good outcome for them. As a coach, I AM responsible for co-creating an environment that supports client growth, but the day-to-day hard work that goes into being successful? That’s on them. That’s not to say I don’t work hard – believe me, I do. In each and every session, I am present, focused, and fully connected, and I give my clients my all. But rather than focus my attention on their outcome, I put my energy into creating and holding a space for exploration, growth, and connection. When my clients have the space and freedom to explore their dreams, fears, and goals, they are more likely to take action toward what they want, follow through on their commitments, and experience greater satisfaction in the process. They understand what they need to do to get what they want, AND why they’re doing it – and that comes from the work we do in session. The steps I use to connect with my clients are not new, nor are they complicated. The best part is that no matter what type of business you provide, you can use them too. After all, the more connected your clients feel to you, the more satisfied they will feel with your work and the better the outcome. And who doesn’t want that? 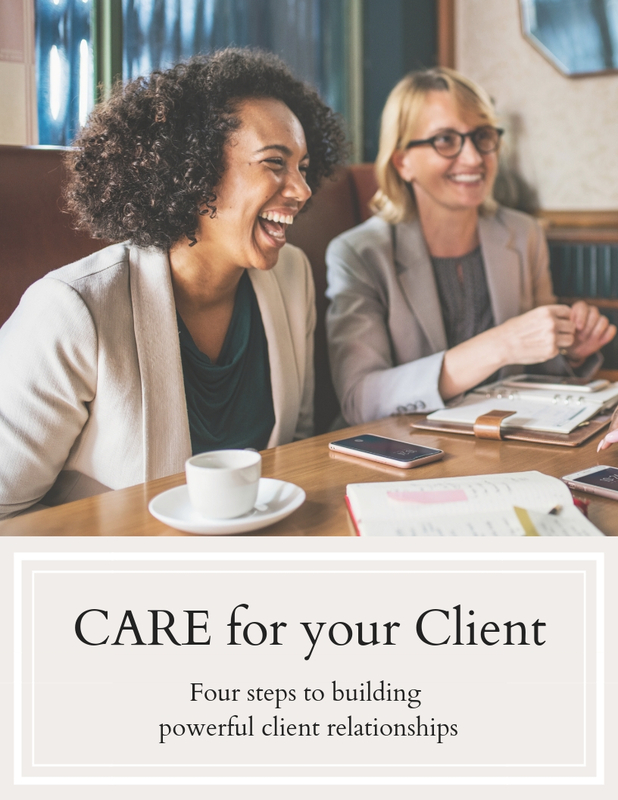 To connect powerfully with your clients, you need to C.A.R.E. : Confirm, Affirm, Request, Engage. Read on to learn more about each step and how to practice them with your clients. 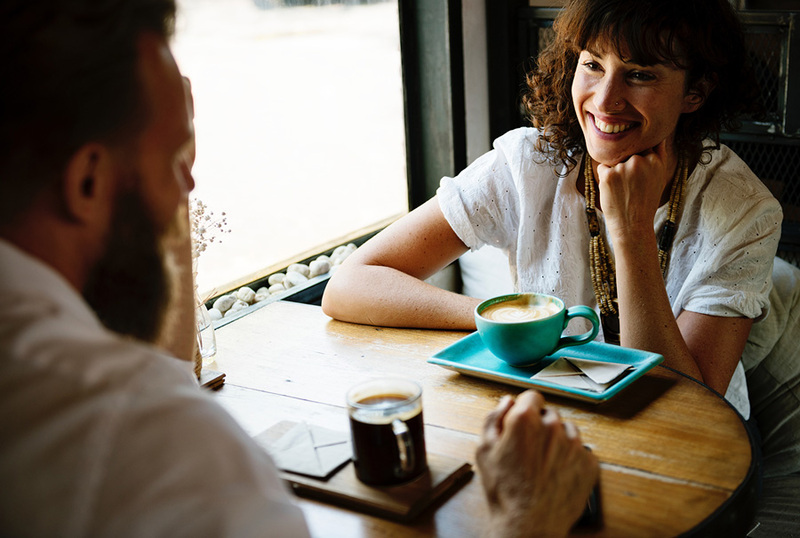 The first step in connecting with your clients is to demonstrate that you’re listening to them by confirming what you hear. This might seem like a basic strategy, and it is – but that doesn’t mean it’s not important. On an average day, we interact with dozens of people. But how many of those people take the time to acknowledge what we’ve said, and to really hear us? Probably not many. That’s why it’s so powerful when someone reflects back what we’ve said. We feel heard. We feel seen. We feel respected. It’s a small act of kindness to confirm, but it sets the stage for true connection. Provide a brief summary of what you heard, and allow the person to agree or offer a correction. And if they correct you, that’s okay. The goal is not to get everything right, it’s to demonstrate that you are listening intently and that you seek to understand. It’s one thing to be heard, but it’s quite another to be understood. When someone affirms us, we feel validated, or that what we say matters and what we think or feel is acceptable. Affirmation makes us feel less alone in the world, and is a small but powerful gift we can give others. When you affirm your client, you place their thoughts, feelings, and experiences into context and normalize them. 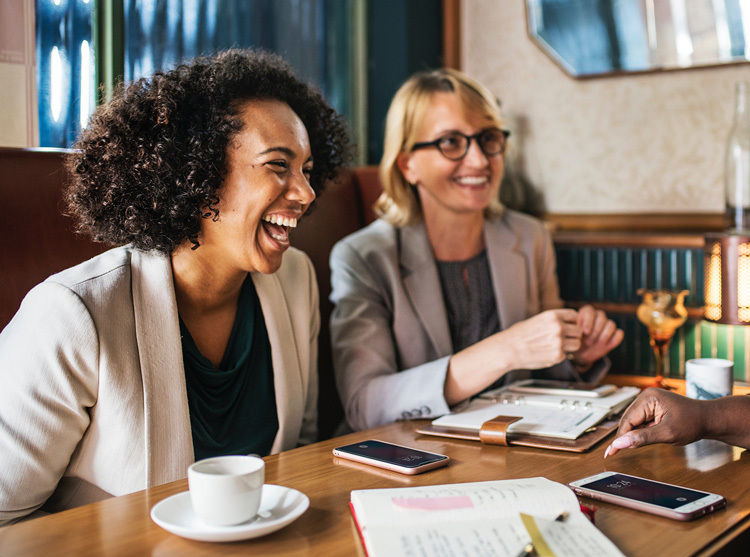 The act of affirming builds trust and connection faster than any other tool I know, which is why I use it frequently, both with clients and in my personal relationships. It works in every setting and situation, even in (perhaps especially in!) situations when someone is angry or frustrated. Affirming takes Confirming to the next level. Not only does it show that we’re deeply listening, but it demonstrates our ability to empathize too. 1. Keep yourself out of it: You’ll notice that I didn’t use the word “I” or “me” anywhere in the above examples, because I want to keep the focus where it belongs – on the client. To the extent you can, refrain from inserting yourself in the affirmation. “I understand” becomes “it’s understandable.” “It makes sense to me” becomes “It makes sense.” This might take some practice at first, but in time, it’ll feel like second nature. 2. You don’t have to agree with your client to affirm them. Affirming someone is not about judging their thoughts, feelings, or experiences as good or bad, or right or wrong. It’s simply about placing your client’s experience into context, so that they feel validated and understood. Imagine that you’re going through a difficult time and you’re talking to a friend about it. Just as you finish talking, she launches into a litany of suggestions about how to improve your situation. Just do A, B, and C, and then everything will be fine. She’s sure of it. I’ve yet to meet anyone who enjoys receiving unsolicited advice. Even if it’s good advice, or the perfect solution to a dilemma, if someone’s not open to receiving feedback, then it’s not going to be heard. Worse, providing feedback without permission can shut down a conversation and leave the person feeling talked down to or unimportant. This happens not just with advice, but with suggestions, observations, and reflections too. Even if feedback is neutral and objective, if it’s not welcome, it’s not effective. That’s why requesting permission is a vital step in powerfully connecting with your client. Before you jump in with your feedback, it’s important to ask whether your client is open to hearing it. Not only does this request give your client the decision-making power, it increases their buy-in. More often than not, people will respond with a yes, and that puts them in an open frame of mind to hear you. Then, they can choose to either accept, reject, or clarify your feedback. There are two times when requesting permission is necessary. First, always request permission with a first-time client. Once you’ve established a trusting relationship with them, you don’t need to request permission every time you want to share a thought or observation. 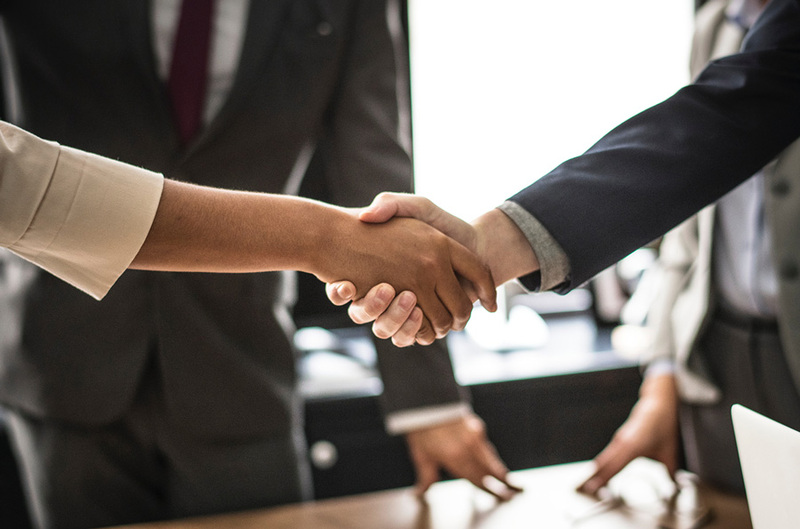 However, while you’re still building the relationship, asking before sharing demonstrates respect for your client and deepens their trust in you. Second, always request permission when addressing sensitive subjects. No matter how well you know your client, if you’re about to go deep, ask first. They’ll let you know if they’re ready. By following the first three steps, you’ve created the perfect foundation for engaging with your client. They feel heard and understood, and now they’re ready to move forward. So what does engaging look like? It might be offering a reflection or observation. It might be making a connection between what they just said and something they’ve shared before. It might be brainstorming an action plan to help them take the next step toward their goal. Whatever you choose, there’s one thing you should always include when you engage: an open-ended question. In coaching, we believe that the client is the source of all answers, and that they already have what they need to achieve success. 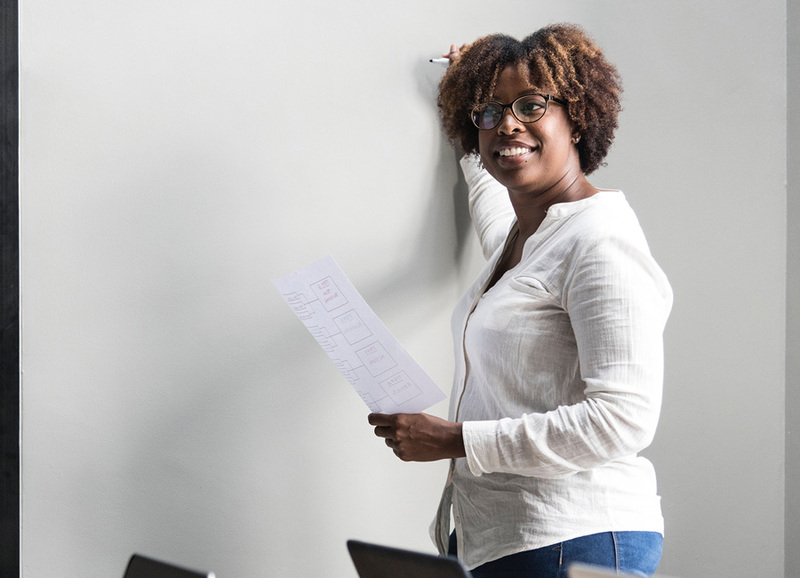 This belief doesn’t have to be limited to coaching – no matter what field you’re in, consider the idea that the client already holds the solution. Your job is simply to draw it out. This is why serving your client powerfully doesn’t mean telling them what to do, but instead requires you to ask the right questions. The right question can unlock the door to insight and motivation, and empower your client to take action. In each case, you’re not just engaging with the client – you’re asking them to engage with themselves. You’re drawing out their thoughts, beliefs, insights, and desires to move them forward, and you are creating the space for them to make their own conclusions and decisions. Next time you’re working with a client, remember to C.A.R.E. : Confirm, Affirm, Request, and Engage. Practicing these four steps will create powerful, trusting relationships with your client and transform your work with them.